OvoCé: ideal drink for the summer, which refreshes the whole family | VITAR, s.r.o. It is easy to store, always at hand, with 4 excellent flavours and with 3 vitamins and zinc for your immunity. 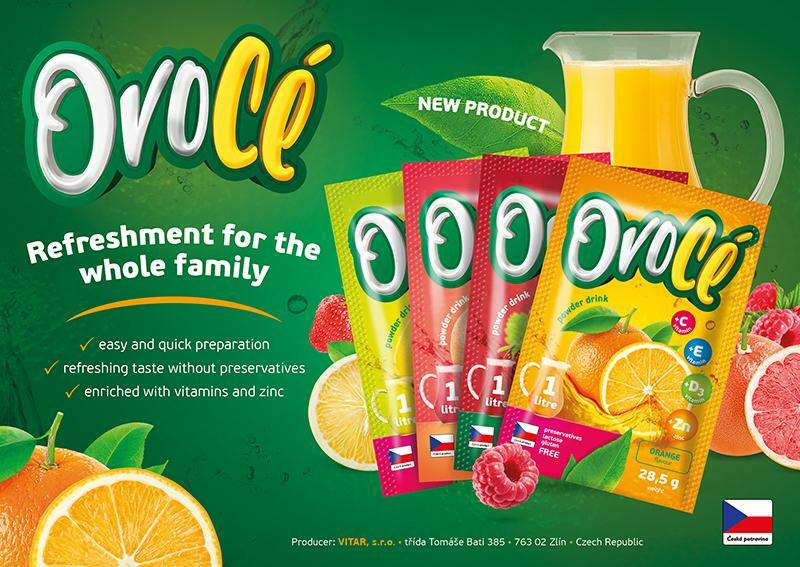 This is a short description of this new drink OvoCé from VITAR company, which you can enjoy with your family. Moreover, it does not contain preservatives, lactose and gluten. We have to maintain our drinking regime and during the summer we should be extra careful with it because of high temperatures. We offer a diversification of your drinking regime, which will not only refresh you, but also add vitamins C, D and E, as well as an important mineral substance for your immunity boost – zinc. OvoCé is a drink for the whole family and for every occasion. 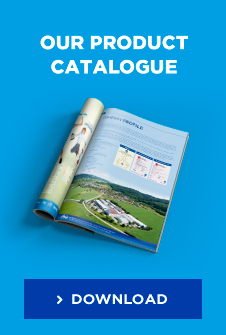 You can rely on quality Czech raw materials, traditional Czech producer and also an easy and quick preparation. OvoCé brings you an excellent and refreshing taste, you can choose from orange, lemon, grapefruit or strawberry with raspberry flavour. One litre of the drink OvoCé, which you prepare from one sachet, contains 150 % of the recommended daily dosage of vitamins C, E, D and zinc. Moreover, you can have these sachets always at hand and prepare your drink almost anywhere. Enjoy the summer with your OvoCé drink!